Diablo offers a wide range of client-focused design and marketing services. We aim to drive the growth of your business through cutting-edge web development and high quality print and advertising design. We develop close, long-term accountable relationships with our clients throughout the consultancy process. Thus sharing our knowledge and expertise and making us essential partners in your decision making process. 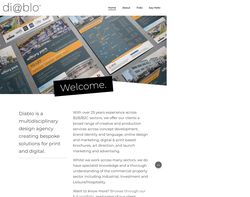 Diablo acts as a creative and logistical lead, employing PR companies, renowned copywriters and leading photographers and illustrators to produce dynamic web sites and print literature that is impossible to ignore. 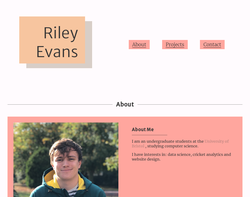 The internet is the future and web design its architect. Nevertheless, the rules of business marketing apply regardless of the medium.  High quality coding from a software developer with over 20 years experience. 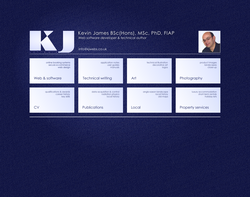 Web design, print design, branding. 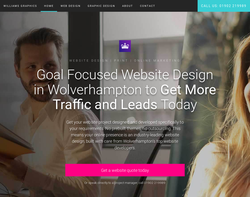 Web design, Web Development, Web Optimisation and Search Engine Optimisation and Marketing Service, E-Commerce and CMS Web sites, based in Wolverhampton, West Midlands, UK. 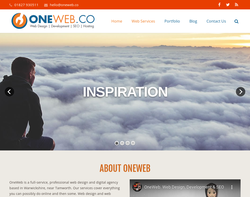 oneweb are experts in providing everything you need to get online. We offer web design & development, graphic & logo design, media & SEO. We specialise in putting together great value packages that include all of these components as well as website upgrades, developments and refreshes. Whether you are an individual with a small blog site or a large company in need of an eCommerce solution, we are here to help you with your project. A new established (May 2011) freelance website developer, trading under the name "Webetecture". Webetecture provides website design , website maintenance, search engine optimization and hosting services. A full description of what we do can be found on our website! We aim to maintain high levels of communication with our clients/potential clients using the Internet . This reduces our costs, but also reduces yours, allowing us to provide high quality bespoke website solutions, for less! 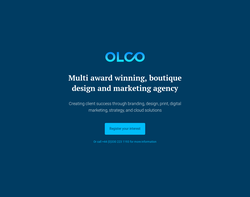 Bespoke Web Design, Graphic Design, Corporate Identity, Content Management Systems, E-Commerce websites. Search Engine Optimisation. Social Media. 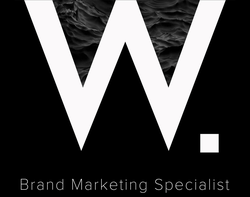 We are a Birmingham based Creative Agency providing Professional Web and Media Design, Branding, Consultancy and Advertising Services. Whether you have a new, intriguing idea you plan on executing or would like to breathe new life into your company's existing image, you can trust they will deliver the very best results. You may learn more about our services, previous projects and vision by visiting our website or giving us a call. 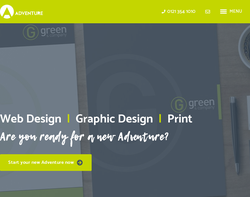 Adventure love the internet and we love web design. Getting your company on the web is easier than ever, however, this is definitely an area where you get what you pay for. Customers are more demanding online than ever before and will not only expect your website to look great but be quick to load, easy to navigate and secure to use. Our websites are designed and hand-coded from scratch using your corporate brand. We can take care of everything for you, from purchasing and hosting your domain name, through to updating the site if need be. 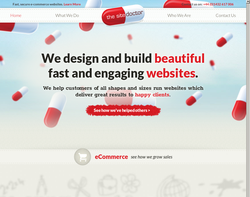 From a basic website to a full e-commerce website or content management system. We think differently and challenge all strategies. Believing that our customers will have and deserve successful businesses online. We do this through communicating and educating our clients during the life long relationships we forge. Accepting the lessons learnt and the paths to success... By the way we create successful strategic Internet Marketing Campaigns and great looking websites. 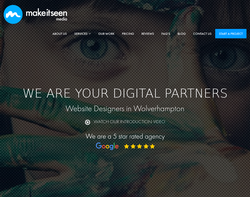 Make it Seen Media are a website design and development company based in Wolverhampton, West Midlands. We offer affordable website design and online marketing services for all types of businesses. 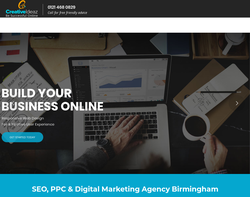 Williams Graphics helps SMEs to turn their website visitors into customers and get found on Google, by providing them with a platform to rise above their competition, strengthen their brand, and get more business online. We provide you with the confidence that comes with a modern web presence, with premium, high impact website design, graphic design, advice and experience. 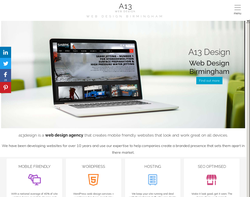 A13 Design are an experienced Birmingham based agency that create creative functional websites. We offer consultancy, web design, web development and Ecommerce services. We keep a simple approach and take pride in building good client relationships. Over the last 14 years Chameleon Web Services has been working with the Internet providing solutions for companies of all sizes. We provide everything from Web Design, Search Engine Optimisation, Website Analytics, Social Media, Content Marketing & we are an official Google AdWords Partner managing Adwords campaigns. We are Global Google Award winners in 2014 for the "Best Use Of Google Maps APi" and we have an all expenses paid trip to Google head quarters in Zurich to collect our award. We have been in business since 2001 and started of life a web design company providing websites at the start of the Internet era. 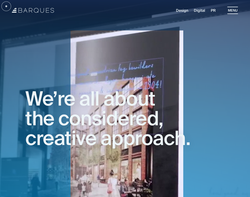 We’re proud to have undertaken hundreds of web design, brochure design, brand consultancy and app development projects which have increased the reach – and enhanced the sales – of our clients. We do so by being open, friendly and creative: we’ll conduct a conversation with you, and figure out how to build what you need. 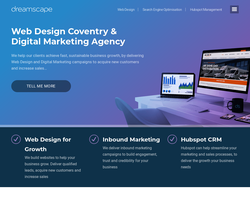 We like things best when they’re both beautiful and useful functional, our Coventry web design team have tried and tested methods to bring you new business. 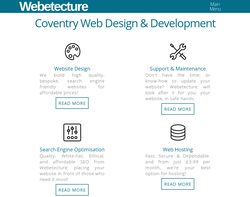 These methods include: - Web Design for business in and around the Coventry, Warwickshire and West Midlands areas. 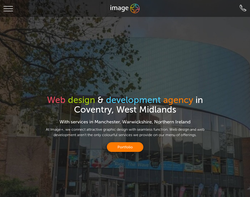 - Web Development for business in and around the Coventry, Warwickshire and West Midlands areas. 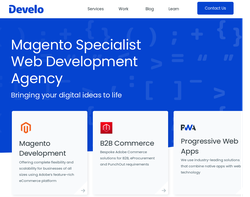 - Bespoke Web Applications - Logo Design, Brochure Design - Brochure Design - iPad Apps Development - Search Engine Optimisation (SEO) We have a very talented team of experienced designers and developers who can put their hands to an array of digital products. We work closely with our customers to ensure we produce a graphic or websites design that reflect their business. Once the website has been established we can advertise and develop brand awareness on whichever channels we feel will work best to promote the business or products. 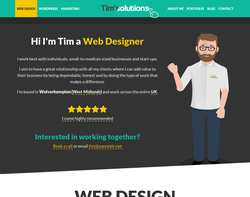 We are a Shropshire based Web Design company, focused on WordPress web design and development. 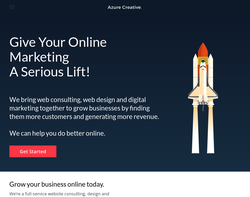 We'll help you refine, develop and launch your ideas on the web. We take pride in our designs and craftsmanship. We work on projects of all sizes, from designing one page brochure websites for small business, to complex websites for corporations. 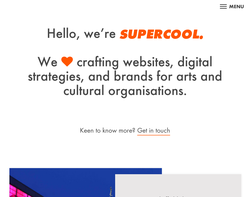 Having a good looking website is important to us. We also want to help out others who are in need of amazing websites. From personal websites to online stores, we have an option to suit you. Win Media provide original and unique website design and development services. They offer bespoke CRM systems for your company. Win Media's responsive and e-commerce websites are effective, clear and easy to navigate as well as being mobile friendly. 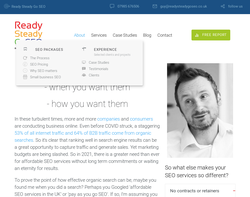 Ready Steady Go SEO are a new search engine marketing services company dedicated to serving B2B SMEs. 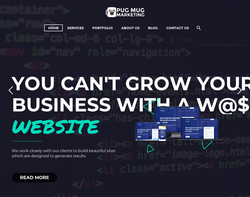 Their services include search engine optimisation, pay per click advertising and social media training but as part of their overall marketing services they can also provide in-house Wordpress website design. 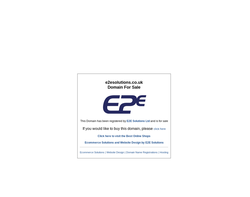 A recent example includes a site for a pump rental company situated in Wigan that only had a holding page. 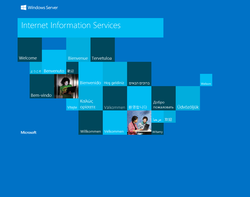 The work included domain transferral, website design, image enhancement and full website optimisation. In 2017 it's worth asking yourself do you need a new website or do you simply need your existing site to perform better. Let us assist you with a free no-obligation SEO report. 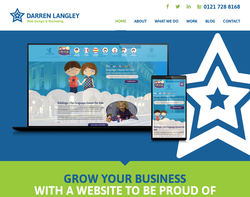 Darren Langley Web Design is an award-winning web design company operating in Birmingham, West Midlands. 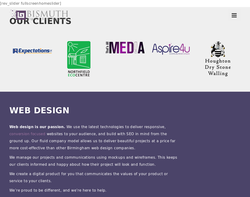 We provide professional, bespoke websites for businesses of all sizes and for any budget. We also have 18 years experience of doing websites for businesses such as Sky News, The Ritz London and Metro International, as well many other companies ranging in size, from start-ups to corporations. We also have various plans and packages to suit your needs so we ensure that we create a website you will be proud of. Contact us today to see how we can improve your online presence and achieve your online ambitions. As Easy as 1- 2 – 3 Design, Host, Maintain… We’ve got you covered. We look after everything so you don’t have to. 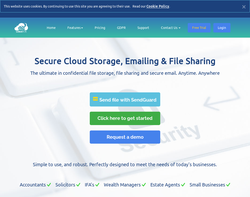 Whether you want to move your existing website to the super fast Cloud Ark servers or want a custom designed website, we can help. Koenig Web Design Ltd has over 8 years of experience. 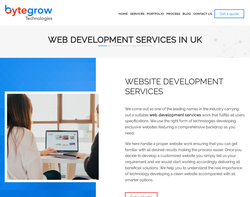 A Birmingham based website design and development company offering services across the world. We offer eCommerce development services from development to setting up of Payment Gateways, our developers will be there throughout the whole process. In addition to website design and development, we also offer app development, SEO, SMM and video marketing to all clients across the UK. If you are interested in any of our services, please take advantage of our free, no hassle consultation at your home or office. 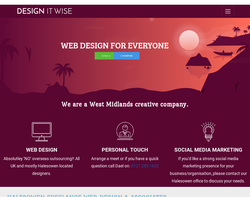 Design It Wise is a leading Birmingham based website design company specializing in website designing, Search Engine Optimization (SEO), website redesigning, and multimedia services. We provide fully customized web design services to make your brand succeed with eye catching professional web design that will communicate the message you want. Wordpress web design and updates, email marketing, social media and offline promotion services. 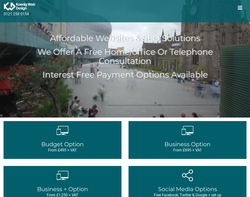 We offer low cost website design, development & maintenance for businesses within the sme marketplace, in our prices we include: Free domain Free business mailbox Free redesign every 2 years Free SEO Free hosting Free unlimited content updates and much more! 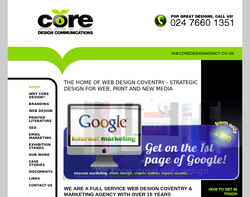 We are a leading website design and development company based in Birmingham. With years of experience and knowledge of website development, we can help you design and develop websites that are responsive, mobile-ready, and modern. Whether you need an e-commerce website or a brochure website, we have the expertise and experience to help you transform your web design and ideas into reality. 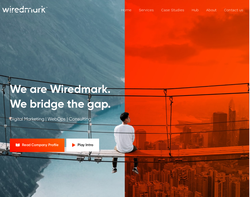 We pride ourselves on developing beautiful websites that are unique, intuitive, and scalable, without losing any functionality. If you need web design or development services, then please contact us today! I work with great individuals, small-to-medium sized businesses and start-ups. I aim to have a great relationship with all my clients where I can add value to their business by being dependable, honest and by doing the type of work that makes a difference. I’m based locally in Bilston (West Midlands) and spend a lot of my time working in and around Wolverhampton, Birmingham, Dudley, Walsall & West Bromwich. I also work remotely across the rest of the UK. Bytegrow is the place from where you can avail all feasible website and application development services. Our skilled developers incorporate the modern technical specifications due to which you can get familiar with all positive aspects. In this way, you can give your business a new start that gives you the confidence to go ahead achieving ultimate success. 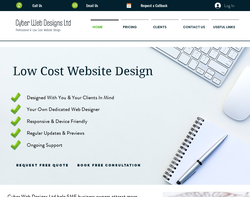 We are a small, highly professional website design business specialising in the creation and design of quality bespoke websites and more for professional people who run small businesses. All our websites are custom designed with a content management system (CMS) to suit the individual. We also provide email marketing, social media and print services. 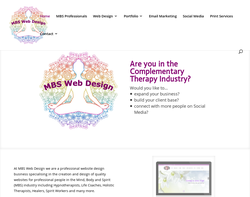 MBS Web Design are a small, highly professional website design business specialising in the creation and design of quality websites for professional people in the Mind, Body and Spirit (MBS) industry including Hypnotherapists, Life Coaches, Holistic Therapists, Healers, Spirit Workers and many more. 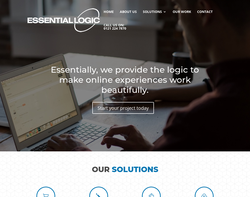 All our website designs are responsive to desktop computers, laptops and mobile devices. In addition we also provide email marketing, social media and print services. 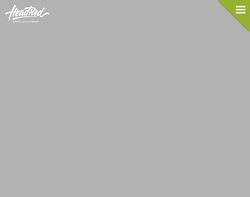 Best Cheap Web Design Birmingham offers high quality websites at really affordable prices. If you are looking to design a website for your business, then give us a call to discuss in details. 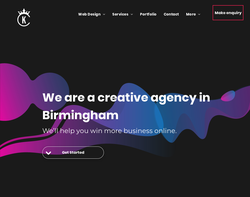 Our Birmingham web design team can offer you the best web design solutions for your business at really affordable prices. 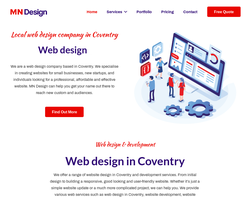 Best Cheap Web Design Birmingham has been in the field of web designing for many years and been able to design so many effective websites for various businesses and organizations. In order to provide a better web design service, we have tailored few different web design packages to meet your unique web design requirements. 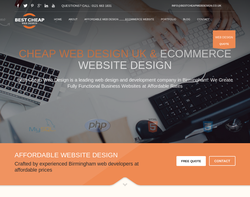 At Best Cheap Web design Birmingham, we provide free hosting, free domain name, free business email, on page SEO, responsive design and more with all of our cheap web design packages. 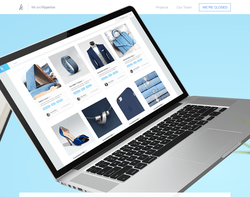 For people who want to open an online store, we have created our cheap eCommerce web design package including all the essential eCommerce features. 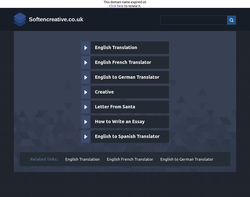 Our eCommerce website are responsive to mobile devices. This will be an added advantage for you to generate more traffic in to them. Our cheap eCommerce website design package come with all essential features such as shipping management, order management, inventory management and so on. 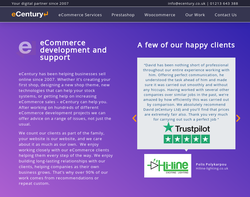 Moreover, you will receive an amazing support even after your eCommerce website is completed from our Birmingham web designers. We will be there to help you to improve and grow your business. 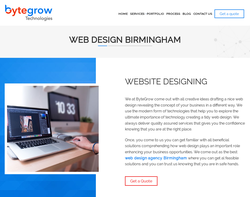 Our Birmingham web designers will use most recent web design trends and technology to design your website and they will always complete your website on time. 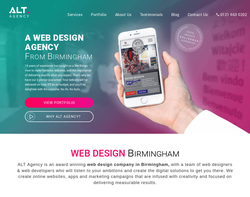 Due to those reasons, Best Cheap Web Design Birmingham has become so popular among both local and international clients. 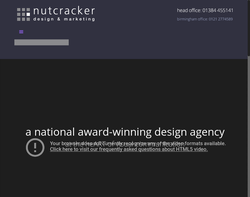 We have proven that we are the best web design company in Birmingham within a very short period of time. 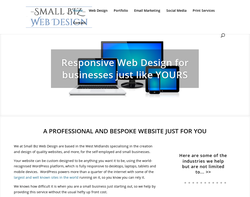 Let Best Cheap Web Designers Birmingham to create your business website and we will exceed your expectations. Creative Kingdom is a web design and digital marketing agency. Our innovative and results-driven team use creative approaches to make way for the new & possible. 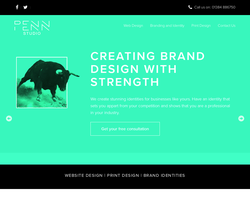 At Penn Studio, we create bespoke, responsive, and superfast websites; built with you and your business goals in mind . 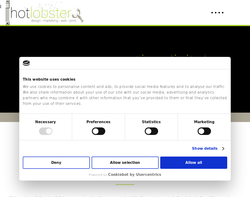 Hotlobster Design is a creative, branding & graphic design agency in Birmingham who specialises in design, development, SEO, support, and maintenance of Joomla and WordPress. We combine our creative expertise with our dedicated support team to bring you simply outstanding web development services.